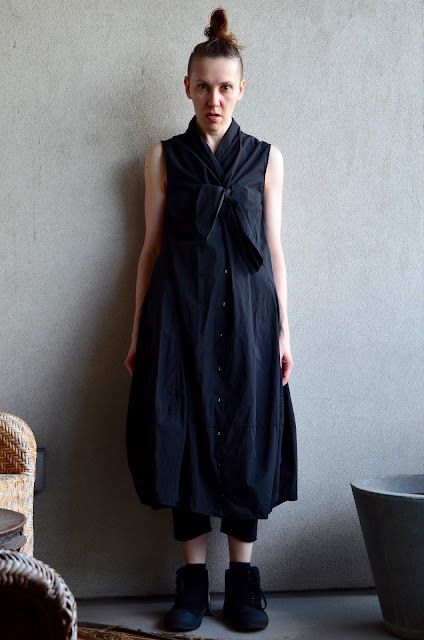 one of the first rundholz pieces that "i had to have" is this dress. if i recall correctly, i wasn't a hundred percent rundholz convert at the time. this dress appealed to my girl scout dressing sensibilities. could you imagine what rundholz uniforms would be like? 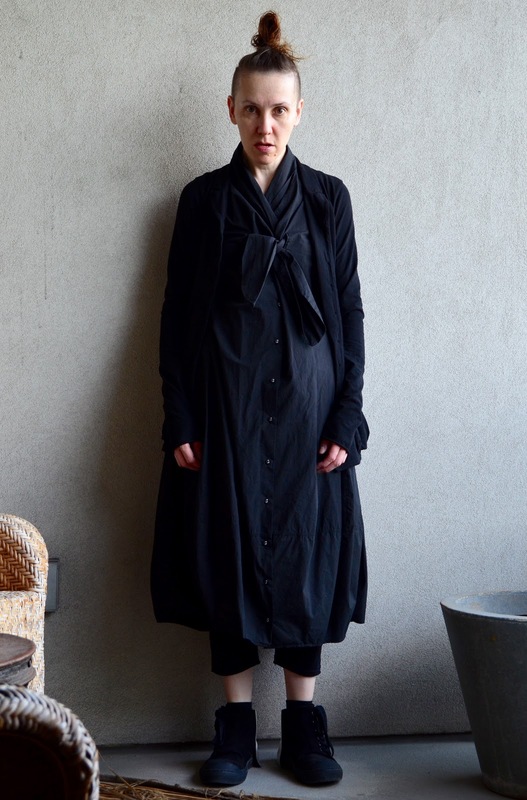 i am wearing rundholz black label s/s 2014 (dress) and rundholz black label s/s 2016 (jacket and shoes).